First Look: 'Spider-Man: Into the Spider-Verse' character posters including Spider-Gwen, Spider-Ham, and more – AiPT! Get an up-close look at the new character posters swinging into a theater near you soon. The newest Spider-Man movie can’t come soon enough and it doesn’t even star Tom Holland. Sony’s Spider-Man: Into the Spider-Verse is webbing up theaters this December and so far the animation style, and voice acting has been on point in the trailers. The trailers have confirmed a select few Spider-Man characters that will be appearing and today we get a closer look via character posters. 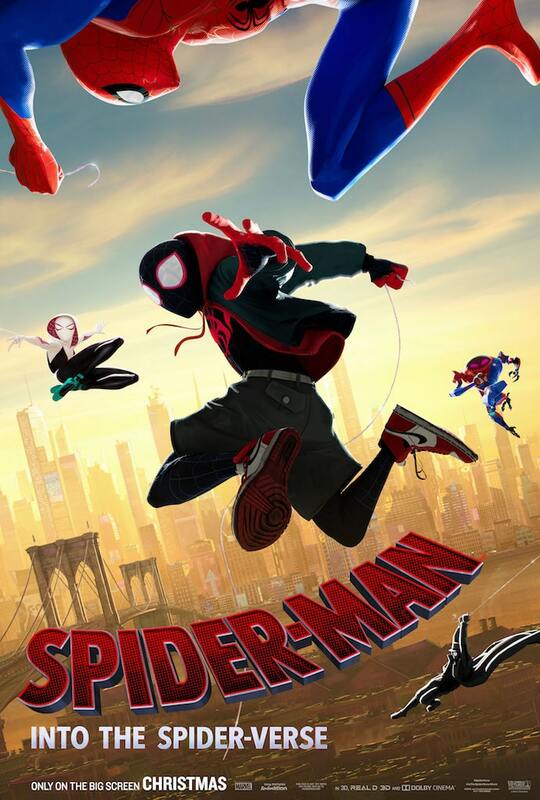 That includes Miles Morales Spider-Man (voiced by Shameik Moore), Spider-Man Noir (voiced by Nicolas Cage), Spider-Gwen aka Spider-Woman (voiced by Hailee Steinfeld), Peter Parker Spider-Man (voiced by Jake Johnson), Spider-Ham (voiced by John Mulaney) and robot controlling Peni Parker (voiced by Kimiko Glenn). Take a look at each of these characters in the newly released posters below. If you want to keep up with all the poster art, check out the three posters revealed check those out below. Spider-Man: Into the Spider-Verse arrives in theaters December 14, 2018.